Home NEWS Police investigating reports of an MCA candidate who went missing 10 days ago. Police investigating reports of an MCA candidate who went missing 10 days ago. 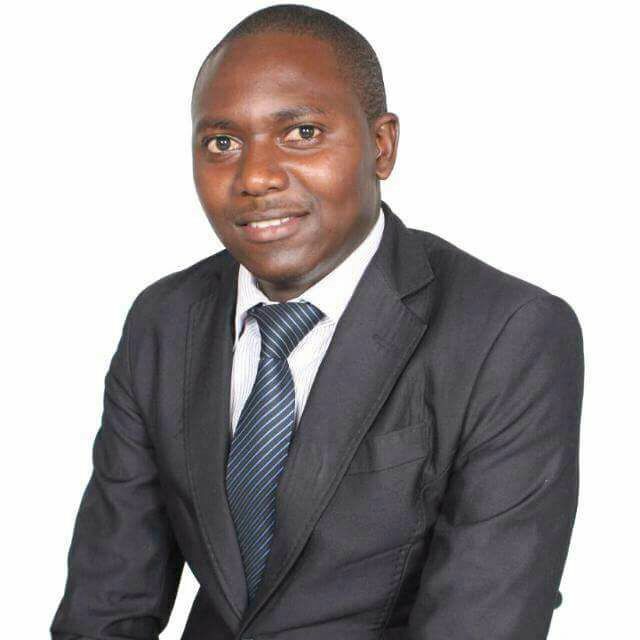 A file picture of missing MCA candidate Patrick Kahari Mwangi. Police Station claiming that he was being trailed by unknown people. Confirming the incident Murang’a Police Commandant Naomi Ichami said that the candidate went missing last Monday but his family reported the matter on Sunday, a week from the material day. The police boss called on families not to take long whenever their loved ones goes missing but to report the issues two to three days after unsuccessful search so that police can intervene with immediate effect. Ichami assured the family that police are doing all they could to unravel the mystery surrounding his disappearance and would update the family immediately credible information was available. Kahari’s mother Elizabeth Muthoni Mwangi almost broke down in tears as she narrates how her last born son left home for his political trail on Monday and never to return. She narrated how she has been unable to reach her son via his cellphone number until some of his friend’s from Murang’a town visited her home in Kanyenya-ini village and enquired about Kahari’s whereabouts. Speaking in her dialect, Muthoni appealed to the government and specifically the head of state to help her find her 28-year-old son. Githuka Kahari termed the disappearance of his cousin as politically instigated since the independent candidate had mentioned to the family that he was being trailed by unknown people and went ahead to report the matter at Kangema police station on 20th July, before his disappearance on the 24th. He described the incidence as a shame and meant to stifle democracy as everybody had a right to solicit voters for any political position and such acts should not be experienced. Martha Mwangi spoke to Kahari last on Monday 20th July, where Kahari gave his campaign itinerary for the day, and never to see him again since then. She narrated how she has been trying to get Kahari on phone but always gets connected to voicemail.